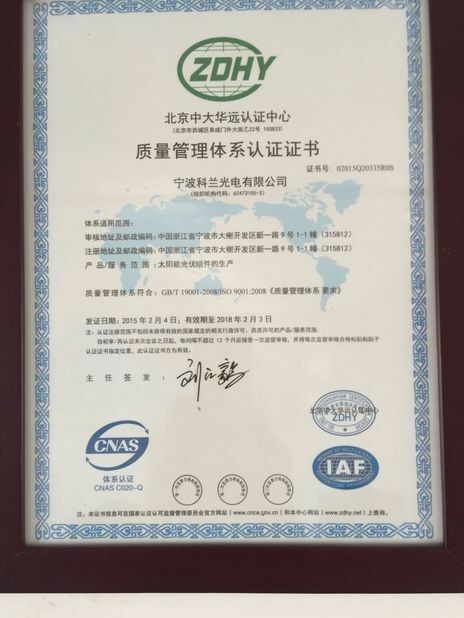 We are a new company, Kelan Solar gives us a patient introduction of the products and their trustful quality make us win the market soonest. 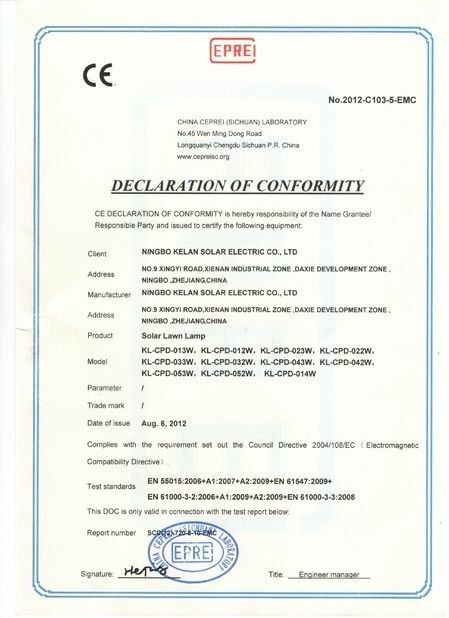 Kelan solar is our reliable supplier for 3 years. No doubts that our cooperation is the most enjoyable. China Good Quality Mono Crystal Solar Panel Supplier. Copyright © 2018 - 2019 monocrystalsolarpanel.com. All Rights Reserved.